I am often tracking my micronutrients, especially since I have been watching how much magnesium I have been getting in hopes of better controlling my migraines. With that monitoring, I find on days of heavy driving, I am not getting a lot of foods that have potassium and the 8.45oz. box has 500mg of potassium! These coconut waters are in travel appropriate boxes & in my opinion taste fine at room temperature. 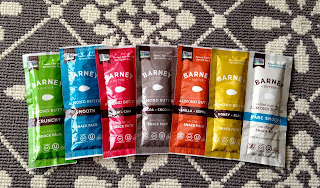 I get mine from Amazon because they have the smaller sizes than what my local grocery stores offer and they often offer coupons on the site- see here. Fruit that has a peel is the easiest for commuters because it can travel in a bunch of different bags, containers, areas and when you are ready to eat it, you just peel it (do this before you drive, of course). Oranges are great for Vitamin C, Thiamine, and Folate. Bananas are great for Potassium and B-6. Helpful hint is to always have a stash of paper towel or napkins around for the peeling process. 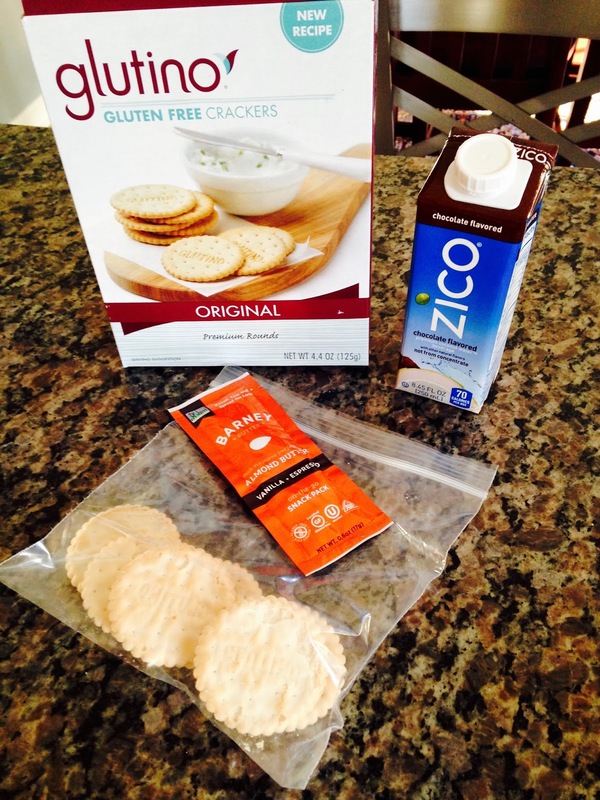 Commuter Food Number Two: Foods that I prefer to eat when I have a lunchbox with an ice pack. Food safety is important. And since my access to a microwave is limited, I do have a few favorites to keep me satisfied. I love the Siggi's vanilla yogurt because you can actually see the vanilla specks in the yogurt. Then, put some of the amazing 88 Acres Chocolate & Sea Salt Seednola in it and you have a perfect carb and protein mixture of happiness. 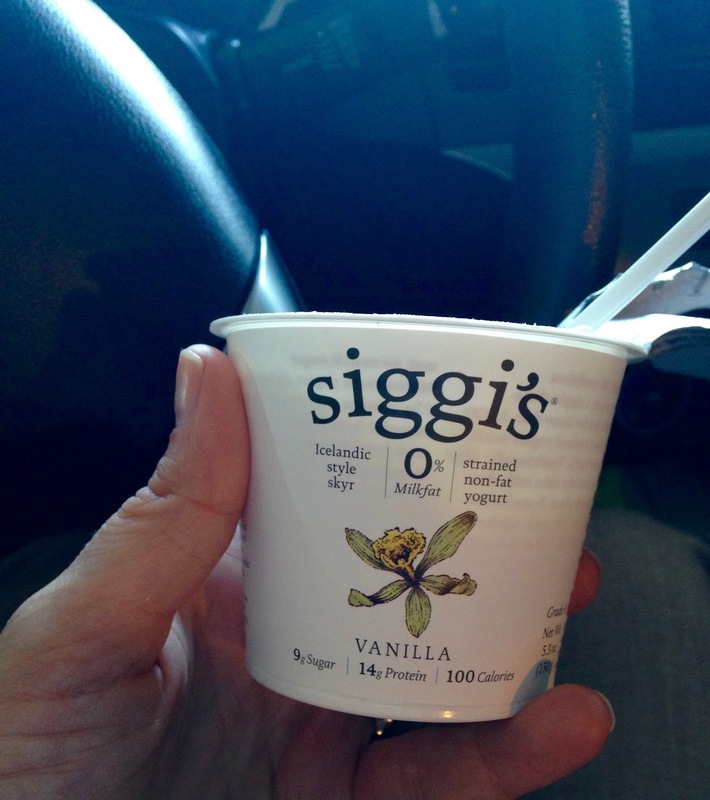 Check out Siggi's & 88 Acres for more info on their products. Put some 88 Acres Seednola to make a delicious parfait! 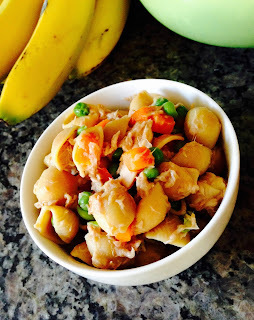 Banza pasta is so good and it is made from chickpeas! 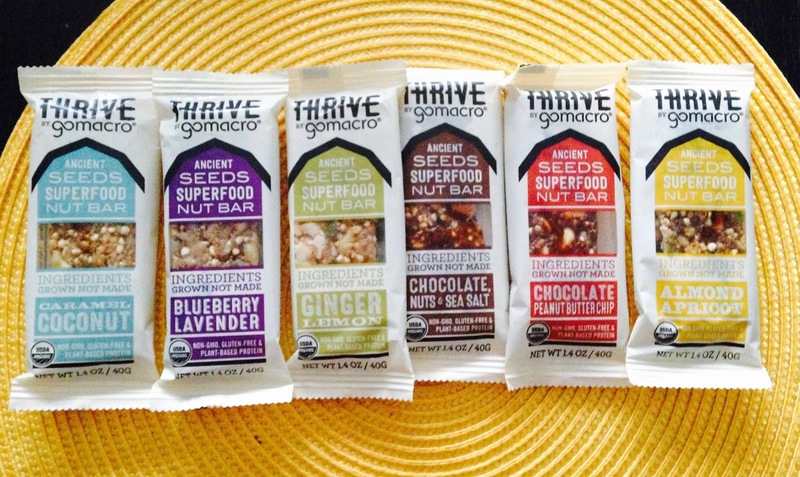 High protein, high fiber, low GI, and Gluten-Free. I cooked up half of the box (4oz) and added .75 cup of frozen peas & carrots, 1 can of Starkist chunk white tuna in water (drained), 4 Tbsp of Frank's Red Hot Stinging Honey Garlic Sauce to make the Banza Tuna Pasta Salad (2 servings with this recipe). One serving is: 305 calories, 25.6 grams protein, 46 grams carbohydrate, 10 grams of fiber, 4 grams fat, and 36% of your DV for Iron. Get your Banza pasta here! My husband makes the best chicken salad with avocado, chicken, grapes, and walnuts. I'll watch him next time he makes it to share the recipe. I enjoy eating this by itself or with crackers. These are always two good examples of a carb and protein combination to keep my brain and body fed for busy moments. I'd say add chocolate, but chances are it will melt. 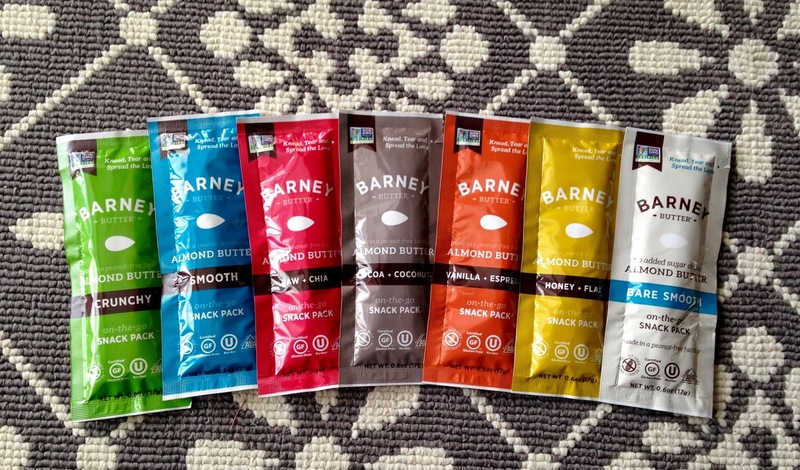 Unsalted nuts are a better choice for when you have a limited amount of fluids. 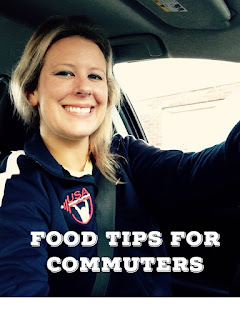 If you're a commuter like me and have some food tips to share or ideas for the emergency car snacks, please comment below! The Honest Dietitian's 2016 Commuter Food Favorites is always a great experience for me and they really guide everyone with good options. Great share i must say!